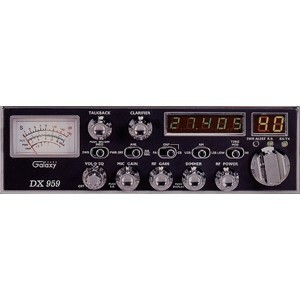 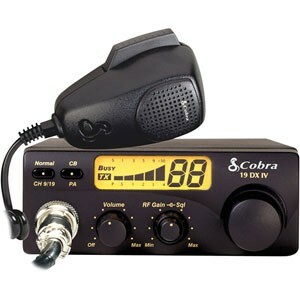 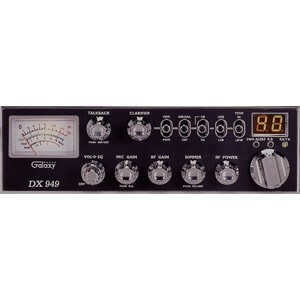 CB Radios - Cobra, Galaxy, Midland, Uniden CBs and more! 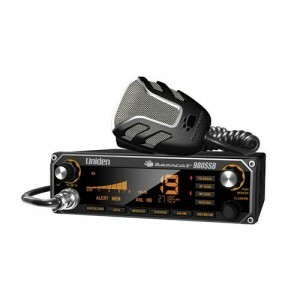 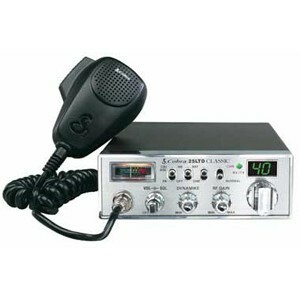 CB radios are popular for use while travelling. 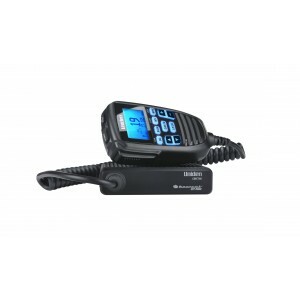 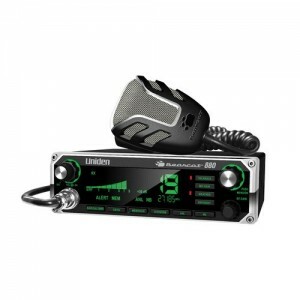 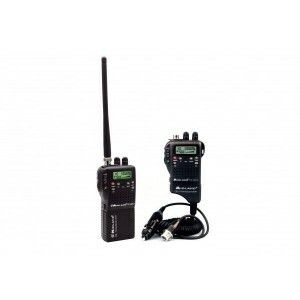 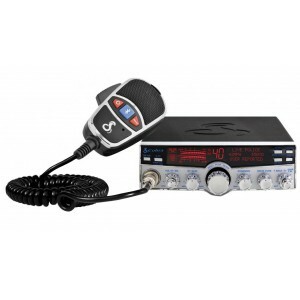 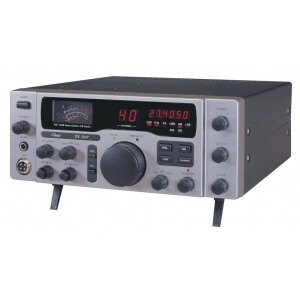 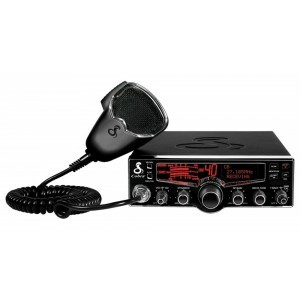 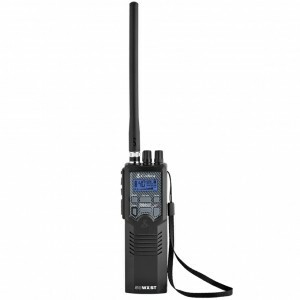 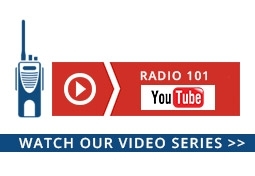 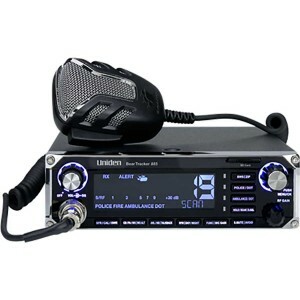 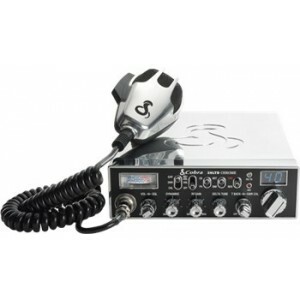 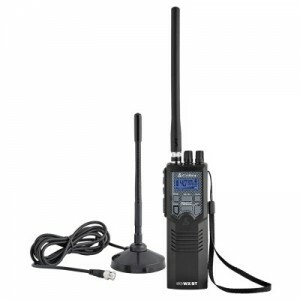 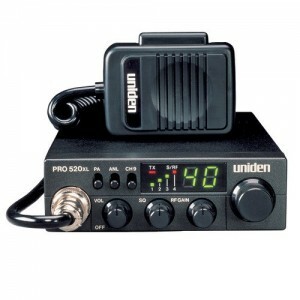 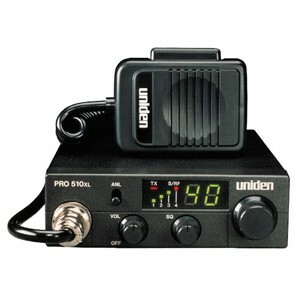 Although handheld models are available, the most popular CB radios are designed to install in a vehicle and connect to an antenna mounted on the vehicle. 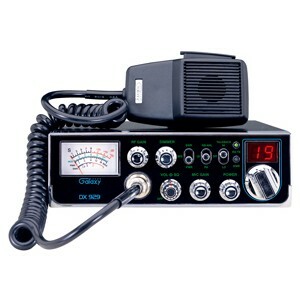 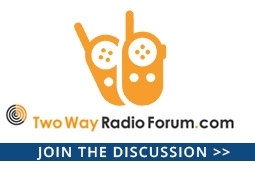 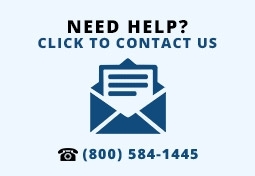 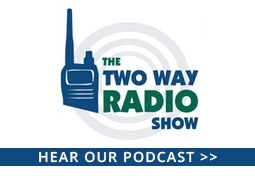 CB radios can be used without a license.